Beachbody Performance Supplement System – click here to ORDER. Take a look at both of these excited new Beachbody products. 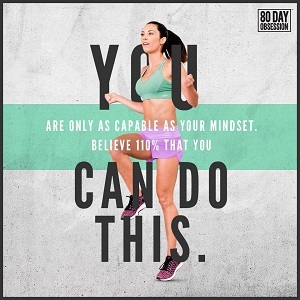 Beachbody Performance is a breakthrough addition to the Beachbody® nutrition catalogue. Designed by Harvard-trained scientists and rooted in cutting-edge exercise physiology and performance nutrition research, this premium supplement system offers your customers a way to supercharge their performance—and their results—safely and effectively. 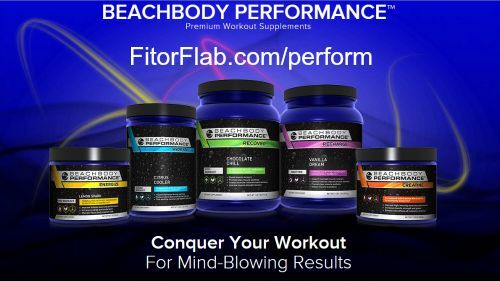 Beachbody Performance Supplements Available Now – click below! 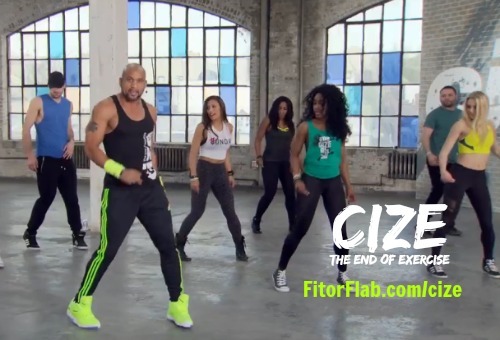 CONTEST NO LONGER AVAILABLE – To celebrate the upcoming launch of Shaun T’s newest dance fitness program, CIZE, Team Beachbody will be giving away a free home program to one lucky randomly selected winner. To be eligible, just click here to fill out the entry form. Get your 30-day free Premium Club members HERE – to access the sneak peek 46-minute workout – available now!